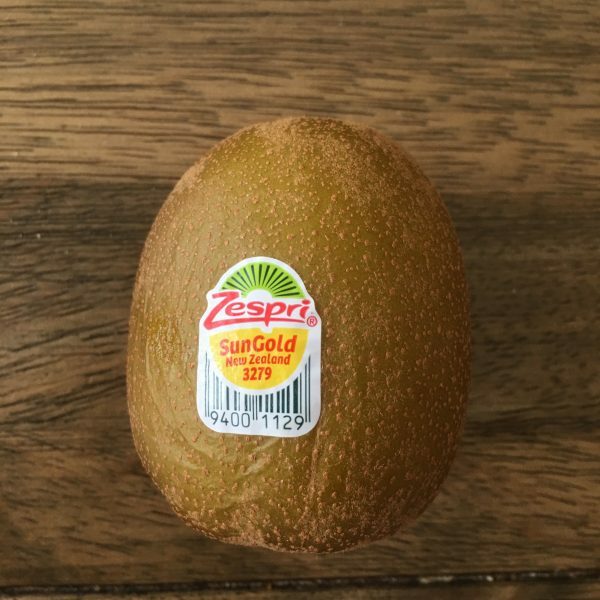 Disclaimer: I received free samples of Zespri SunGold Kiwifruit mentioned in this post. 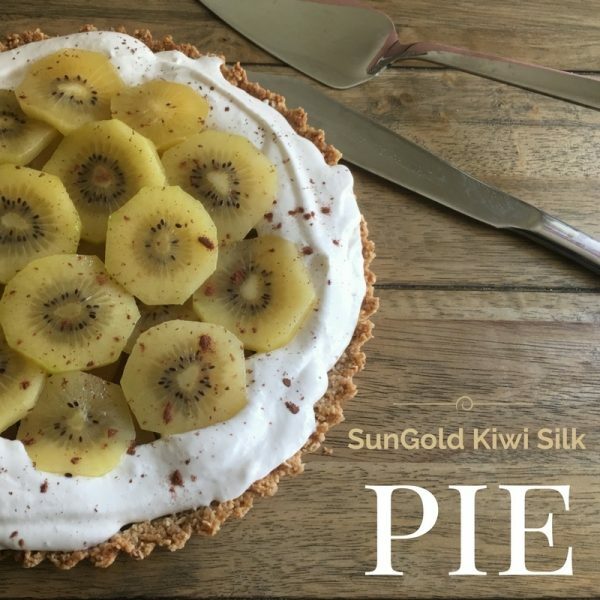 By posting this recipe I am entering a recipe contest sponsored by Zespri Kiwifruit and am eligible to win prizes associated with the contest. I was not compensated for my time. We don’t eat enough kiwis. That’s a collective we because I hardly see anyone pulling a kiwi out of their lunchbox or popping a bag of kiwis into their shopping cart. Is it because we don’t know what to do with them? Or are afraid of their fuzz? 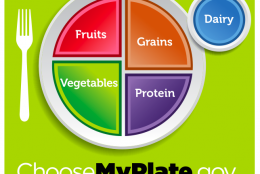 Or don’t know how healthy they are? 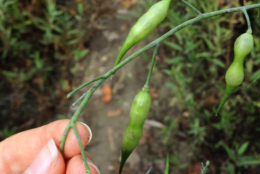 Zespri SunGold kiwifruit are fuzz-free! That’s right – they’re bald. No hair. They’re also yellow inside. Surprise! 2 SunGold kiwis have a whopping three times more vitamin C than an orange and as much potassium as a banana. Holla! This beautiful, golden, tropical fruit is begging for a higher purpose. 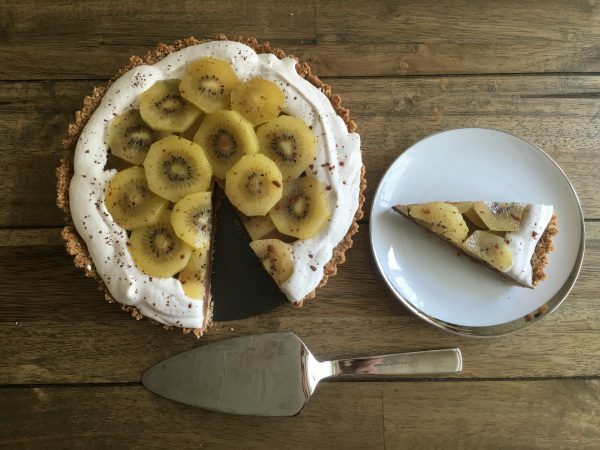 Sure, it loves to be enjoyed no matter what, but it dreams of being the star of a luscious (and stealthily nutritious) pie with chocolate, whipped coconut cream and a nutty crust. I’m here to make dreams come true. This pie is not only packed with micronutrients, antioxidant-rich chocolate and healthful fats, but it is also vegan and gluten-free so everyone is welcome at this party. Peel and thinly slice kiwifruit and set aside. Preheat oven to 350°F. Grease a standard pie or tart pan. Add oat flour, almond flour, coconut oil, maple syrup and sea salt to a food processor and pulse until well combined. Transfer crust dough into pie pan and press evenly into the bottom and sides. Place in the oven and bake for 15-20 minutes or until turning golden. Set aside to cool. Combine coconut milk and chocolate chips in a microwave safe bowl. Microwave on 50% power in 20 second increments, stirring in between, until melted. Add mixture to a blender along with the tofu, cocoa powder, maple syrup, vanilla and salt. Blend until completely smooth. Pour chocolate filling into the cooled pie crust, cover with plastic wrap and chill until firm. 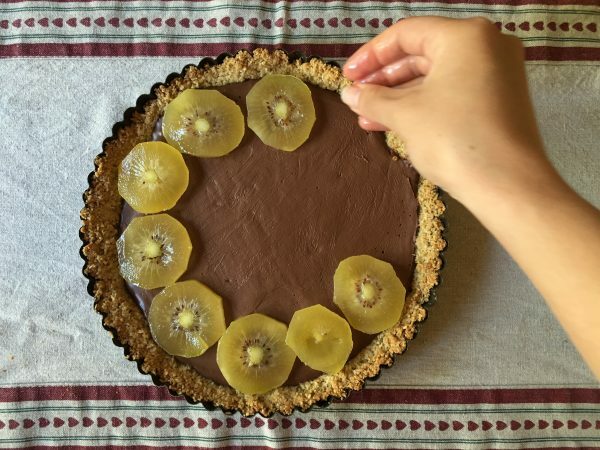 Top the pie with the kiwi slices. Add the coconut cream, vanilla and maple syrup to a standing mixer and whip on medium speed for about 20 seconds. 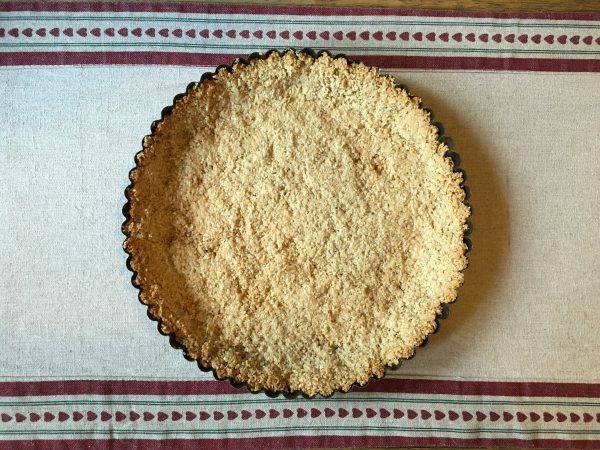 Spread around edges of the pie. Sprinkle with cocoa powder and serve. Wow – I have to try this! 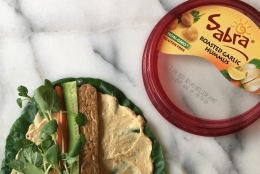 I love the combo, especially with the oat-almond crust! This will cure my chocolate cravings for sure—with a healthy twist. Loving that crust too!! !